In 1986, Charleys redefined the Philly Cheesesteak. 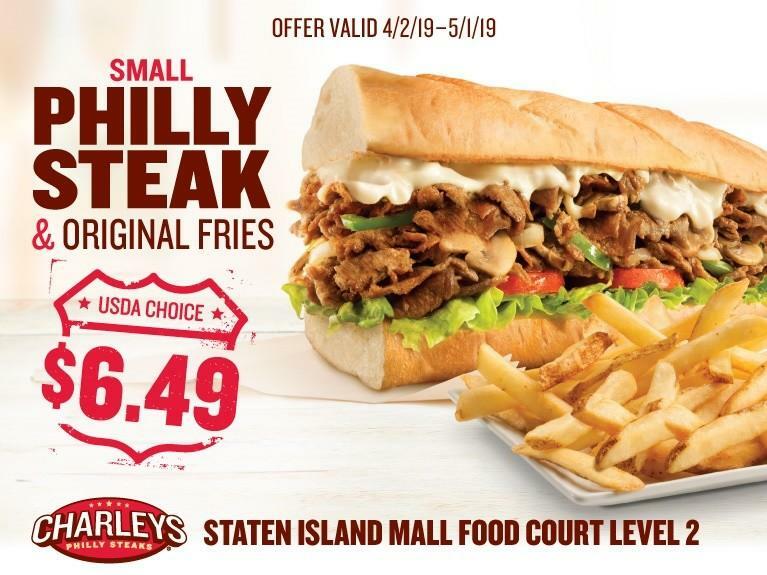 Today, more than 560 locations worldwide are grilling-up premium Philly Cheesesteaks made with 100% USDA Choice Steak and all-white meat Chicken with no fillers. Charleys is also known for its loaded Gourmet Fries made with cheese, bacon, and/or Ranch dressing, and refreshing all-natural real fruit Lemonades. 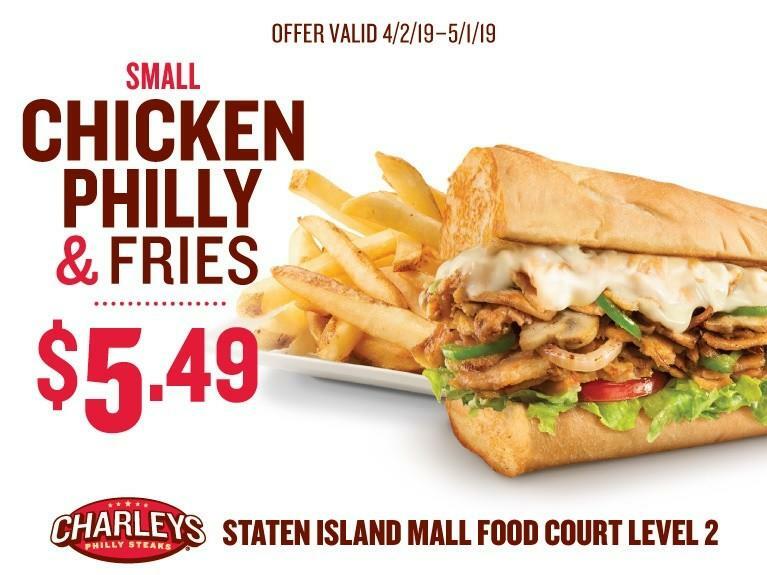 For more information on Charleys Philly Steaks visit www.charleys.com or follow us on Facebook and Instagram at @charleysphillysteaks and Twitter at @charleys.